Nice Studio Apartment on the Lower Floor For Sale. 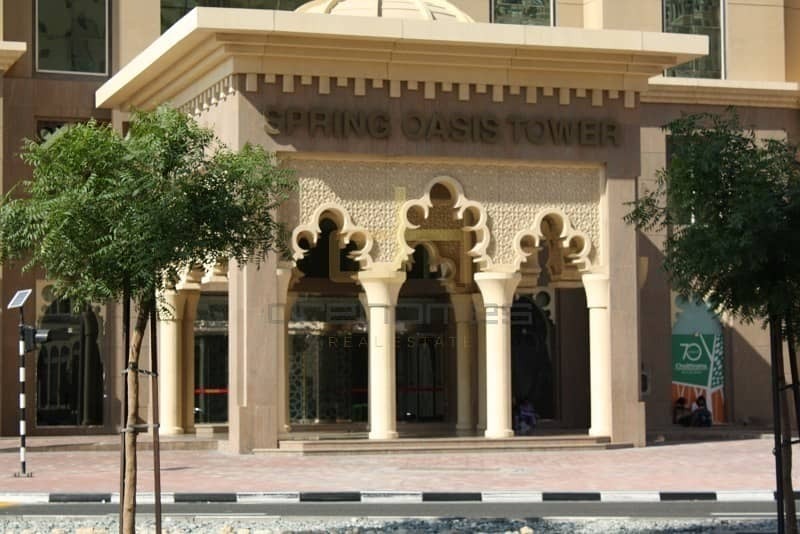 Springs Oasis Tower is one of the most preferred residential towers. 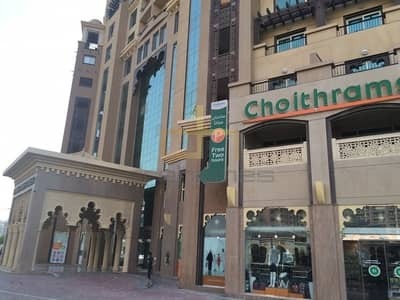 It has quality facilities and amenities including Lobby with marble flooring, Swimming Pool, Squash court, Party Hall, Children Play Area, Separate health club for Ladies and Gents, Covered parking up to Six levels, Eight Spacious Elevators, Fire alarm system, 24/7 Security and Maintenance, Shops, Restaurants, Super Market, Walk in distance to bus stop. 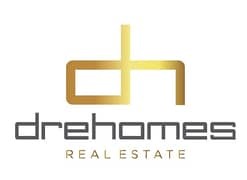 DRE Homes Real Estate is a well known and reputed real estate in UAE.